Conductive Education is a system of learning that improves motor skills for those with motor disorders resulting from damage or disease to the central nervous system. It is not a cure. It is not a major medical breakthrough. It is not even therapy, but a series of repetitive tasks and education that addresses basic functional movements in a small group setting. The goal of Conductive Education is to give the individual with motor disabilities greater independence in the activities of daily life. 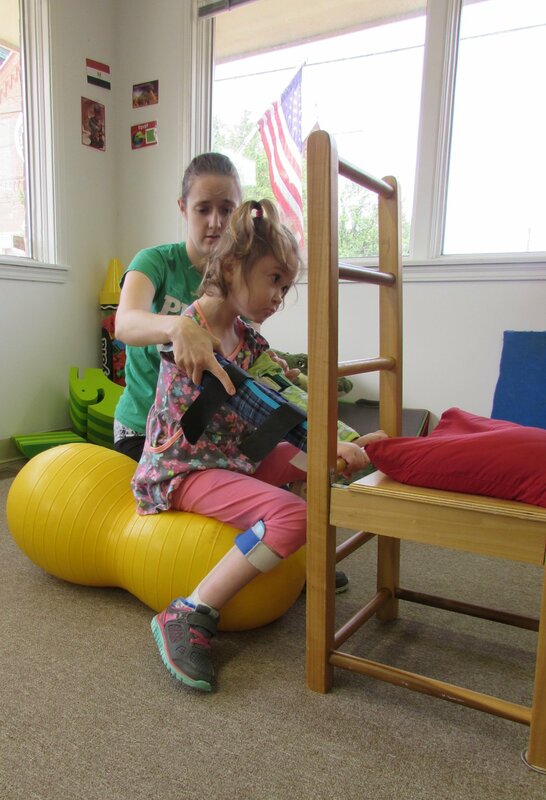 Conductive Education looks for ways in which each person can develop purposeful movement, operating on the premise that, although the human body may have limitations, the human mind does not. 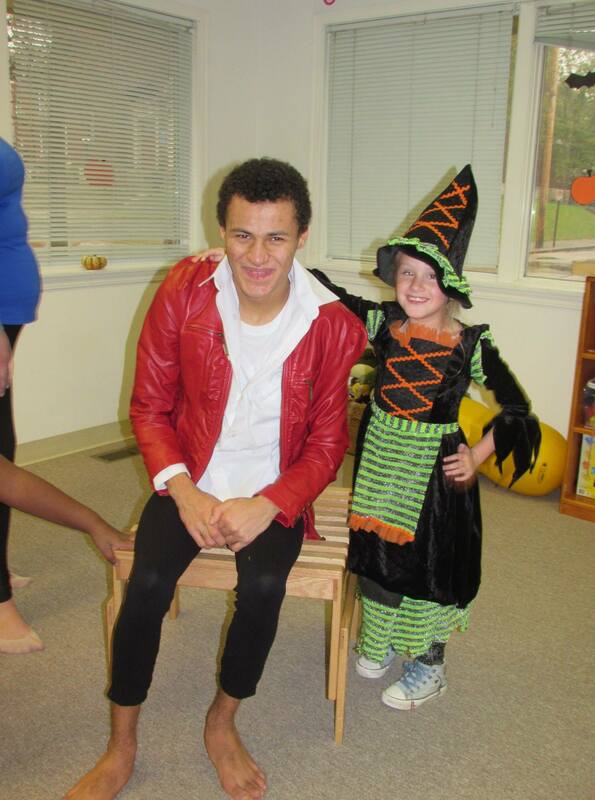 Accordingly, Conductive Education addresses skills in dressing, eating, and hygiene as well as play and learning. Conductive Education was developed in 1948 by Dr. Andras Petö at the Petö Institute in Budapest, Hungary and is founded on the belief that motor disabled children can learn and develop physical movement through repetitive skill exercises. 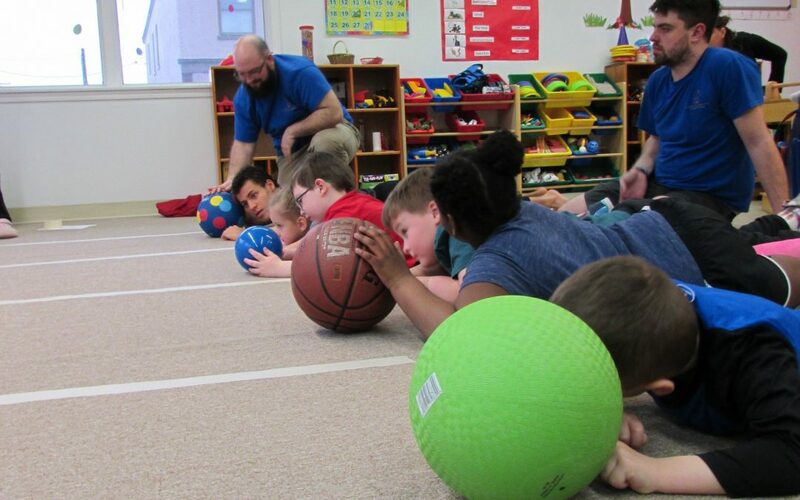 While “healthy people” learn physical movement through assimilation within their peer groups, the motor disabled person must be taught to develop these same movements as a skill set. Petö’s intricately devised learning program utilizes specially trained Conductors who guide and motivate the child through active moving patterns that are eventually integrated into the daily activities of life. Today, Conductive Education is widely established in Australia, Canada, Germany, Hungary, Israel, the United Kingdom, and the United States. 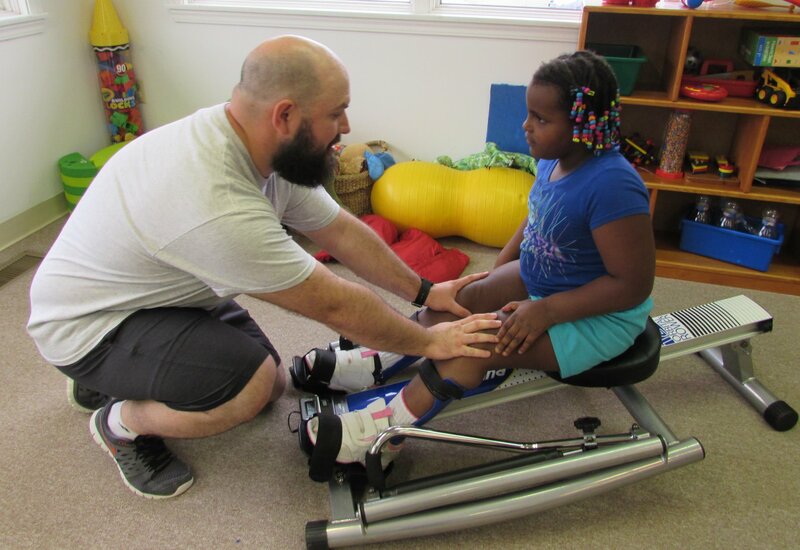 The Conductive Learning Center of Greater Cincinnati (CLCGC) is the only program in our area. 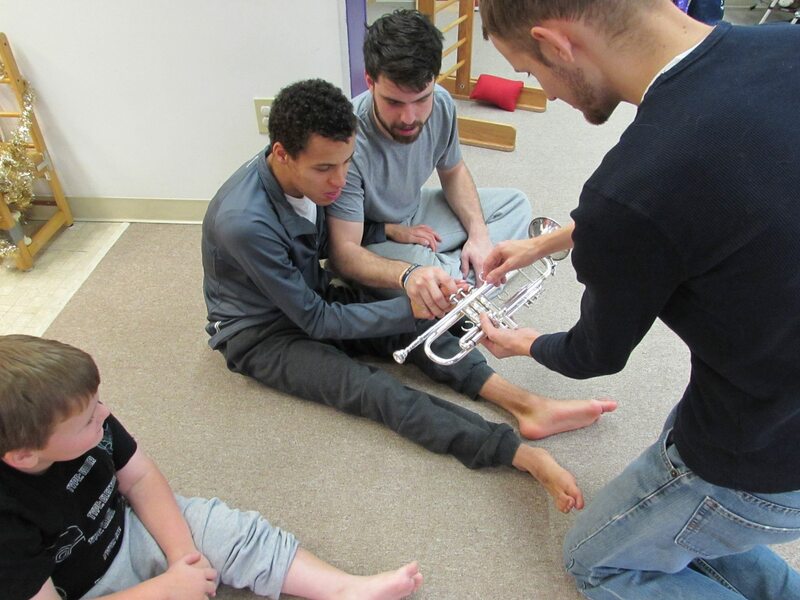 Using music, devices, and apparatus that aid movement, repetition, and the student’s desire to achieve simple tasks, individuals develop and maximize functional independence through goal-directed activity, verbal regulation, and group dynamics. A person uses speech or inner speech to express an intention and then carries it out through rhythmic movement. This use of language facilitates and regulates motor activity and focuses attention on the movement. Conductive Education allows a person with motor disabilities to practice and learn new cognitive organizational skills in a motivating and compassionate environment. The child is encouraged to use new and active problem solving to direct their movements. Over time, the person’s brain creates new connections between thought and physical action. The emotional security and positive atmosphere of Conductive Education classes at the Conductive Learning Center of Greater Cincinnati allow the person to express individual creativity and build their self-esteem. As they observe other people solving similar problems, they are encouraged to become ambitious, seek help when it is needed, and explore individual strategies for problem-solving related to daily living. People are screened for placement based upon their age and ability. Placement provides an optimal environment for learning and facilitates motivation and socialization. 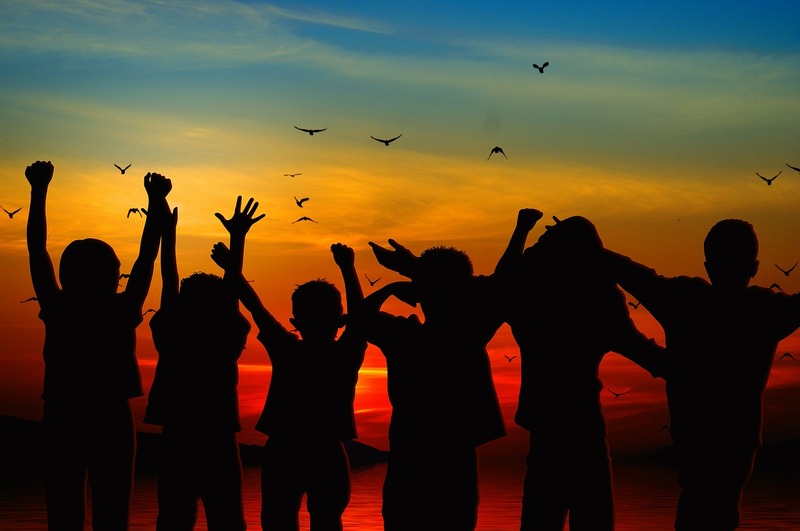 These social groups are task-oriented, encouraging, and affirming of each individual’s effort. For more information, contact us today, or fill out our Conductive Learning Center Application.